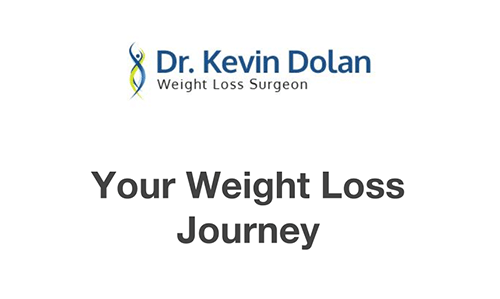 What should you expect after your weight loss surgery? Find out how recovery is like and what adjustments to make – from dietary changes and post-op check-ups. And what if you need to move from Gastric Band to Sleeve? Find out the possible risks.